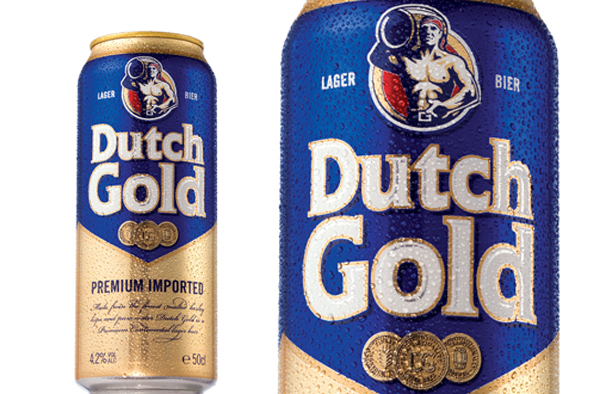 Email “Did you know you can only buy Dutch Gold in Ireland? ”. Feedback on “Did you know you can only buy Dutch Gold in Ireland? ”.